Kotrumahon is a village of 750 people close to Taninahun that provided overnight accommodation to 3 members of the February 2014 Alive & Well expedition. A well at the southern side of the village was required. 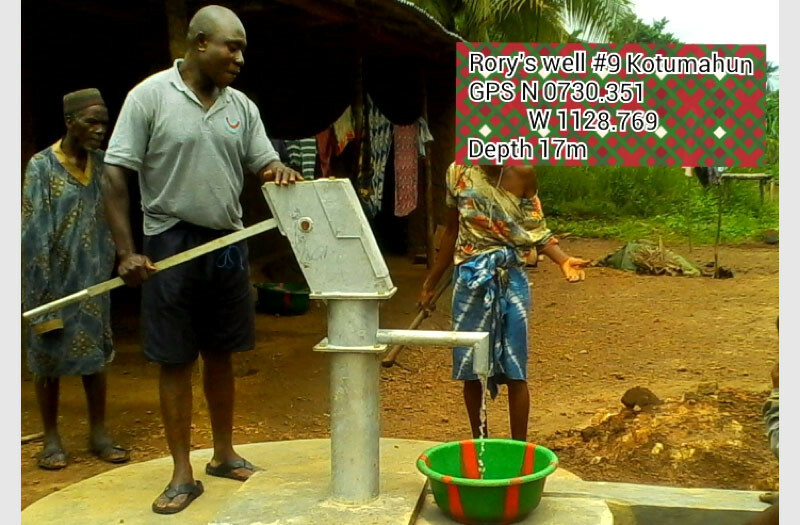 This was drilled in 2014 and the drilling and pump were sponsored by the Rory’s Well project of Tony Evans and Karen Binns.